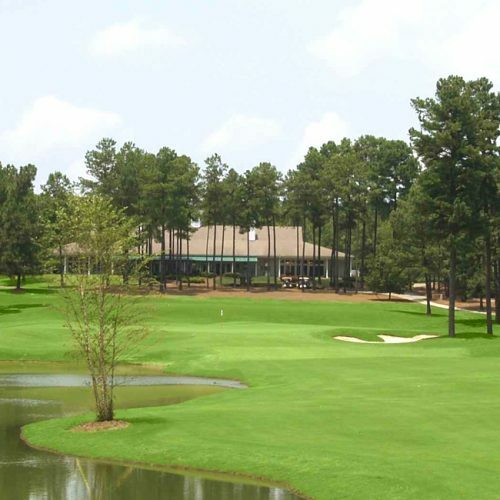 Pinewild Country Club of Pinehurst is situated in the heartland of American golf. Here, golf is more than a pastime. It’s a way of life. Located just one mile from the quaint and historic Village of Pinehurst, this gated club offers its residents a gracious and private lifestyle, with spacious homesites and pristine views surrounded by three of the most beautiful golf courses found anywhere in the world, one of which was designed by the legendary Gary Player. Pinewild is a residential country club with singular credentials, a world where fairways spread emerald meadows beneath candelabra pines, and winter barely whispers past a golfing season that never ends. 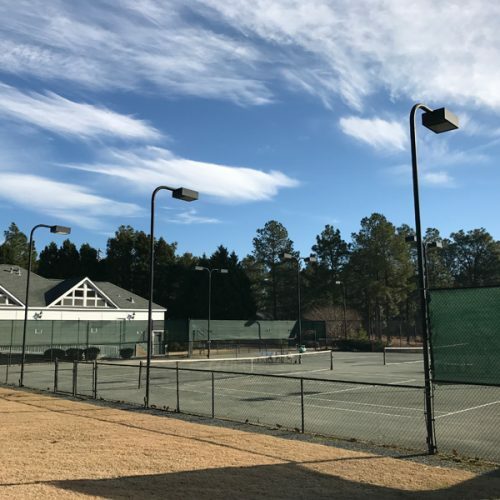 We invite you to experience exquisite Pinehurst area living. 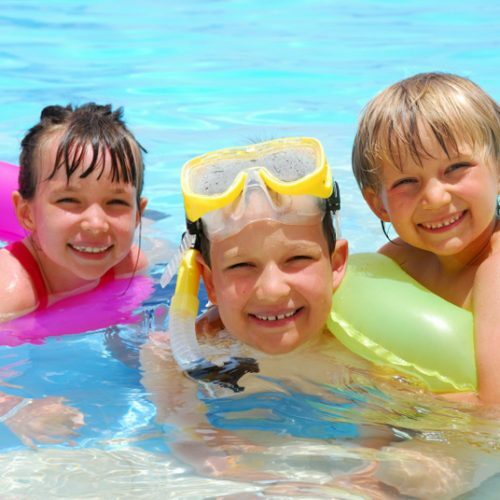 Pinewild Country Club Members enjoy the area’s premier club membership that features incredible golf, fun-filled social activities, tennis, pool and more! 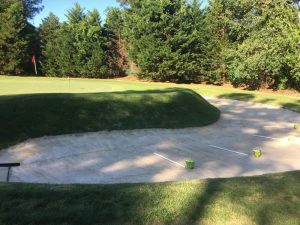 Pinewild offers two championship golf courses, the Gene Hamm-designed Magnolia Course and the Gary Player-designed Holly Course, along with the Azalea, a 9-hole par 3 course. If you’re looking for a home in the Pinehurst area, Pinewild has the perfect choice. Choose between a gorgeous golf site, a picturesque site on the lake or a serene forest site. Pinewild members never have to leave the private gates of the plantation to fulfill all their recreational needs. In addition to all the other recreational attractions…Pinewild Country Club of Pinehurst boasts forty eight holes of golf, a world-class practice facility and Golf Academy, a 25-meter Olympic swimming pool & children’s wading pool, 4 Har-Tru tennis courts and centrally located clubhouse which houses the Pro Shop, locker rooms, dining rooms, snack bar and spectacular patio overlooking the Magnolia course. 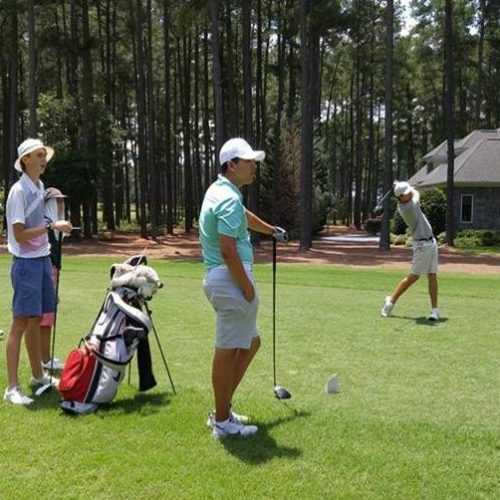 Our primary goal at Pinewild Golf Academy is to make your golf game better, so you can achieve YOUR personal goals. We want golf to be fun and enjoyable for golfers of all skill levels. Many golf schools and instructors attempt to teach golf to people. Our approach to instruction is to put you first. The teaching philosophy has endured because our system is anchored in the belief that we teach people… to play golf.